A couple of months ago I talked about how Ryan and I spent our Staycation and that we had another one coming up in early May. The weather was bizarre this week, a mixture of rain, sun and thunderstorms, which meant we couldn’t do as many outdoor activities as we hoped. 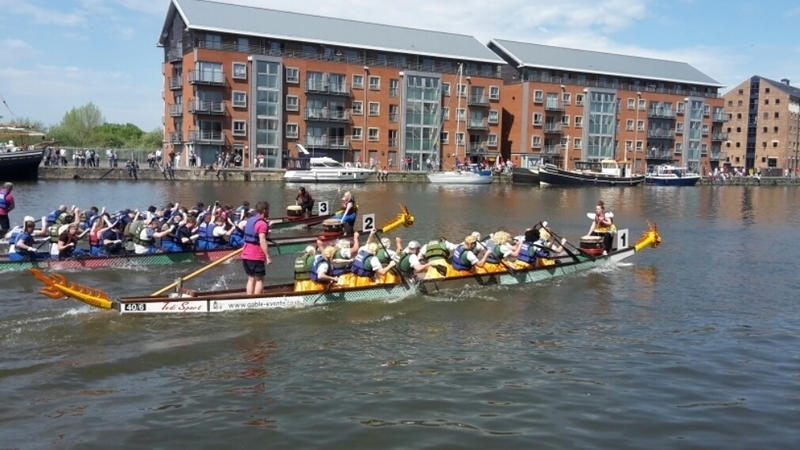 Sunday, we went to the Dragon Boat Reggatta in Gloucester where they had live music, some stalls and boat racing throughout the day. 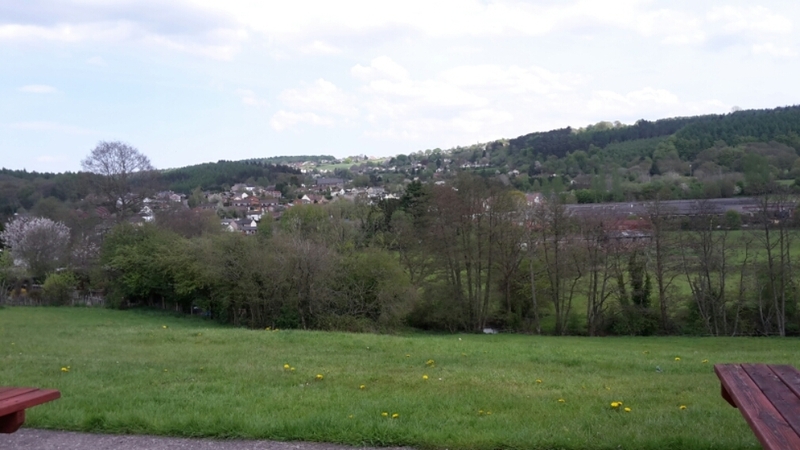 On the way home we took a detour to visit Ryan’s mum in the Forest of Dean. The weather was great, warm and sunny. 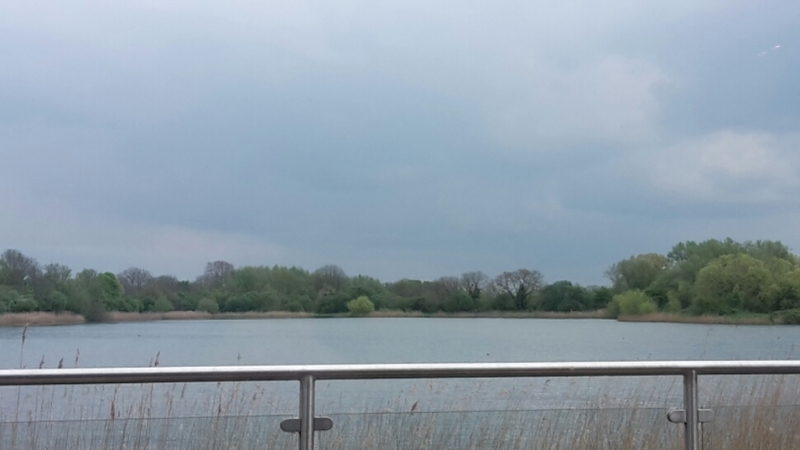 On Monday we did a lot of Spring cleaning in the morning, then went for a walk around the lakes at the Cotswold Water Park in the afternoon with lunch at The Old Boathouse. Tuesday, it rained. We had planned to go to West Midland Safari Park or Alton Towers but couldn’t do either. Instead we went to Cardiff City and spent the day sightseeing, we hopped on a tour bus and also visited the museum. 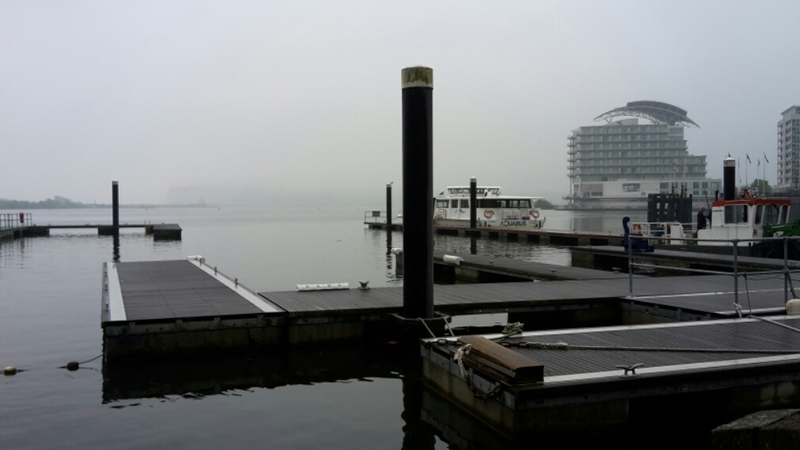 Unfortunately the exhibition at the museum we wanted to see and the Doctor Who Experience at Cardiff Bay were both closed. 🙁 We were disappointed but it gives us an excuse to go back to Cardiff again in the near future. The weather even was worse on Wednesday, so we decided to drive to Bristol and visit the expolitory centre (AT-Bristol) and the aquarium. 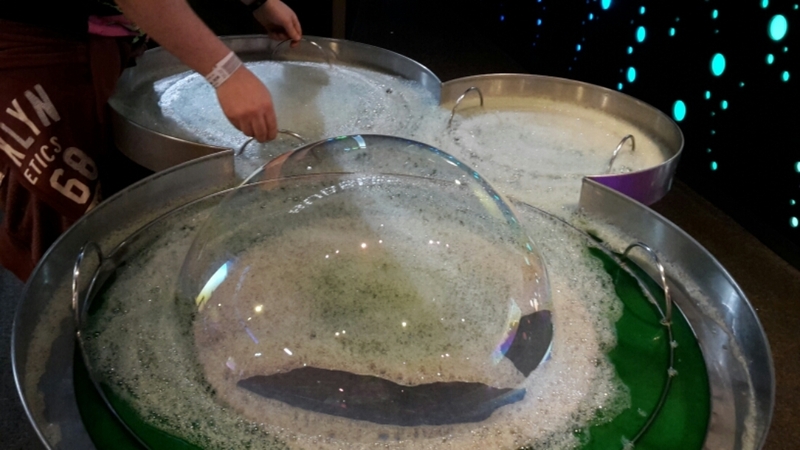 AT-Bristol was really enjoyable, we had fun looking around and taking part in some of the exhibits including stop motion animation and creating giant bubbles! We also visited the planitarium. The aquarium was smaller than some others we’ve visited, e.g. The Sea Life Centre in Weymouth but had a wide variety of fish and aquatic life to look at and learn about. My favourite were the piranhas. Thursday we finally got to Alton Towers! 😀 The weather had brightened up and was a lot warmer… I may have got a little sunburnt. 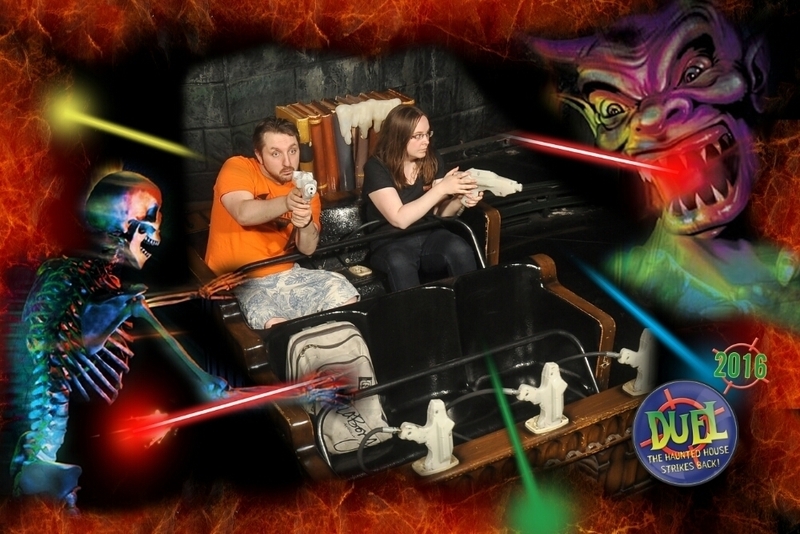 We went on most of the rollercoasters including The Smiler, Rita, Thirteen, Galatica (which is Alton Towers’ new virtual reality rollercoaster replacing ‘Air’), Nemesis and Oblivion and I had my first go at ‘Duel’ which is a ghost train with laser blasters. In Duel, you shoot targets as well as spiders, ghosts, zombies etc as you go around and compete with the person next to you. Ryan beat me but it was a close one! Unfortunately Alton Towers closed their Log Flume earlier this year to make way for a new ride they have it the works. 🙁 So we couldn’t have a go on it. On the way home we took the scenic route and tried to navigate ourselves home with no sat-nav! It was a fun road trip. Ryan was back to work Friday and Saturday so I had both days to myself. Ryan was off again on Sunday as the restaurant he works in doesn’t open Sunday’s so we spent the day together. As the weather was still warm and sunny we took a trip to Weston-Super-Mare, played arcade games on The Grand Pier and ate food on the beach. Wow, that’s a lot you did, but I’m glad the weather cleared up and you were able to make it to your destination! It looks like you had an amazing time! Hurray for fun filled adventures! Wow, you did a lot during your week off! Visiting AT-Bristol and the aquarium sounds nice, and I’m glad the weather cleared so you could go to Alton Towers. It looks like a fun place! Going to the pier looks so nice and relaxing too. (Oh man, I want that ice cream.) I’m glad you guys had a great week!